Curious about your judge? You can call the courthouse to see which judge has been assigned to hear your case. 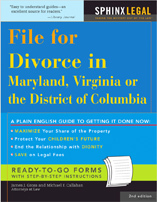 Biographies for judges in Montgomery County, Maryland, are published on the Internet here.